Using a manilla folder to make full size pattern pieces. Make sure to transfer the marks to the new pieces. Since discovering the Ethan Button Down, I knew it was going to be my go-to pattern for my boys when I need a button down. Since boys don't wear too many different shapes of button downs the way girls or women do, you don't need that many patterns. Men's and boys clothes are adjusted more with fabric choices and stitching details. Middle Son chose a grey long-sleeve. 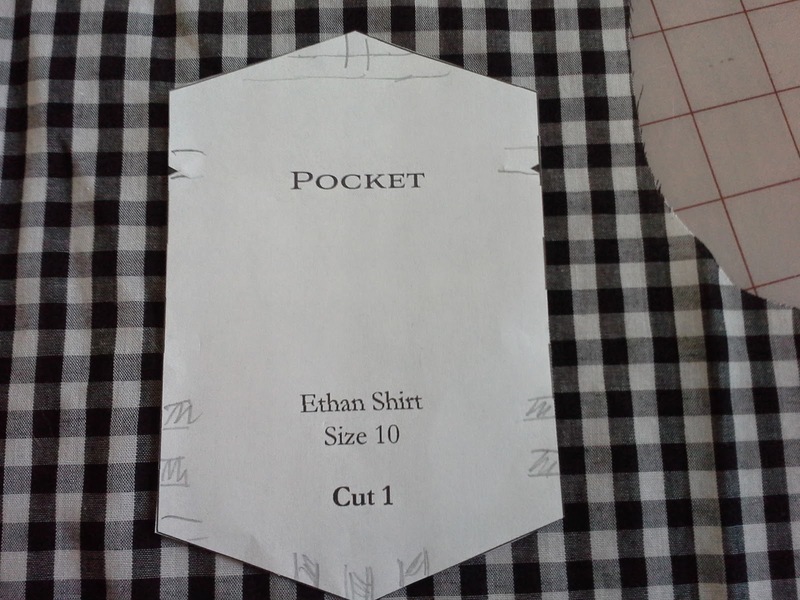 This time, I am making the Ethan as a short sleeve for Youngest Son. This is supposed to be his Easter shirt and I let him choose the color. He usually wants brighter colors like his safety orange pull-over. However, lately he has been wanting black. I used the center of a black strip as the center on each piece. Make sure to line up the seam allowances on each piece. He really wanted a black button down shirt. I thought I could get him to pick something more colorful and took him to the plaids, stripe and gingham fabrics that would work for making a shirt. He kept trying for black. He finally wore me down and I compromised with the black and white gingham. My life would have been much easier if I had just let him have his way with the solid black. It does give me the opportunity to play with matching fabrics. It really isn't too difficult as long as I remember before cutting that I want to match the checks. 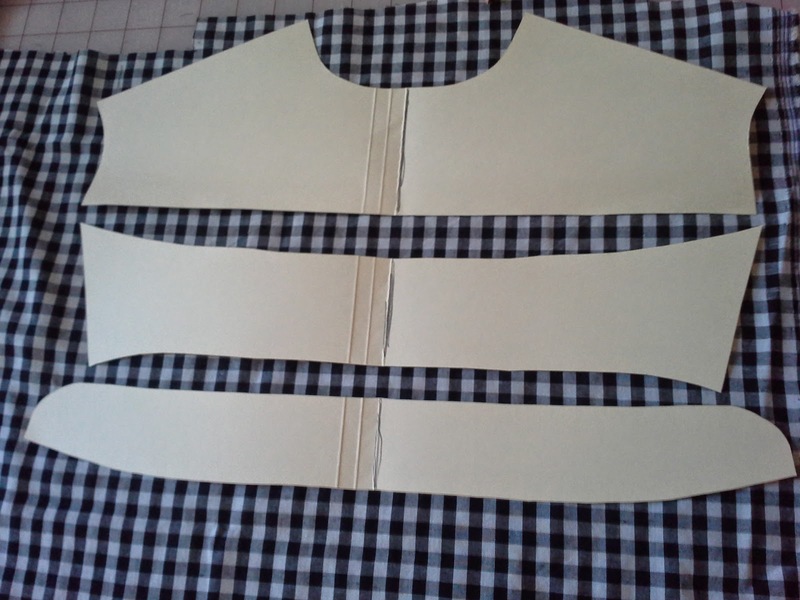 pattern so that it can be aligned on the fabric before cutting. On the Sis Boom Ethan Button Down the collar, collar band, and yoke are printed in half and are to be cut on the fold. 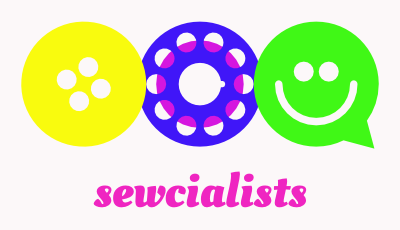 When working with fabrics I want to match, I will either trace the pattern and then flip it so that I can cut it, or I will make a full pattern piece. Here I used an old manilla folder. The crease is perfect for lining up the center edge. In size 10, this fit on the folder. The 12 may or may not. slowly and very carefully over the pins. Now that I have the pattern, I need to make sure that I have the collar, collar band and the yoke lined up. I used the center of one of the solid black stripes as the center of the back of the shirt. That means, I would do the same for all three of these pieces and that I would need to remember that the seam allowances are 1/4 inch, so I would need to align the matching seams lines. I eye-balled this since the stripes are 1/4 inch. 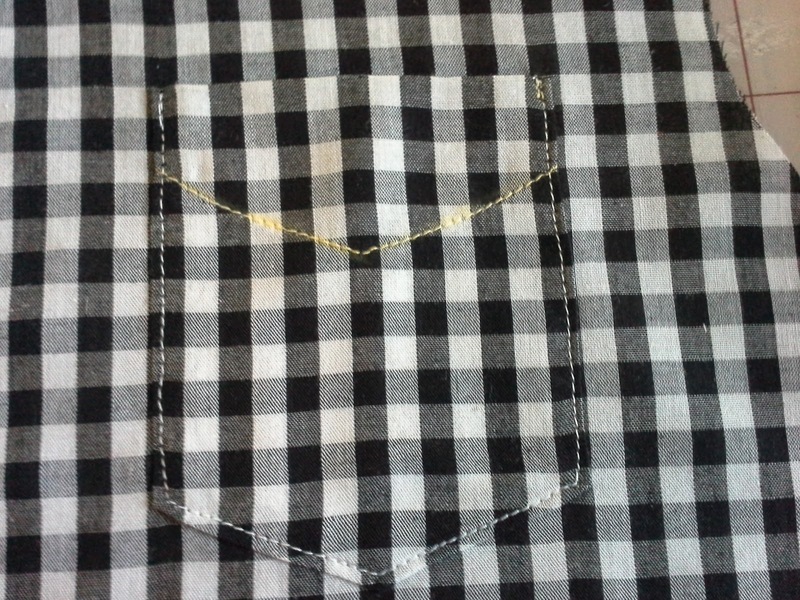 Since Youngest Son wanted one front pocket, I marked on the front of the left front where the pocket was to be sewn. 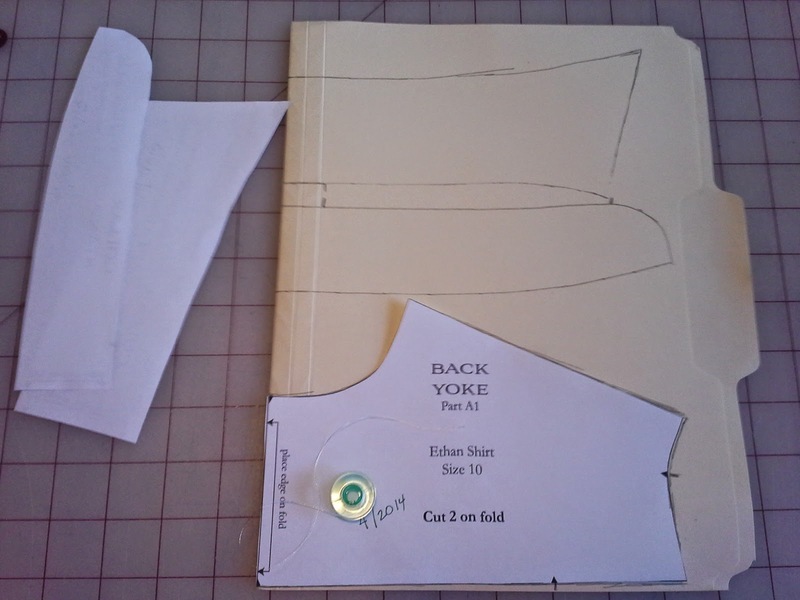 I then took the pocket pattern piece and drew lines to mark the placement for cutting. I used these lines on the fabric and cut it out. After folding the top of the pocket down and top stitching it into place, I then folded the edges and pressed. I didn't need the glue on the pockets, but it would be easier with some fabrics. The edge stitching is a reminder that there is a pocket. The top is aligned, but is lifted up in this picture. 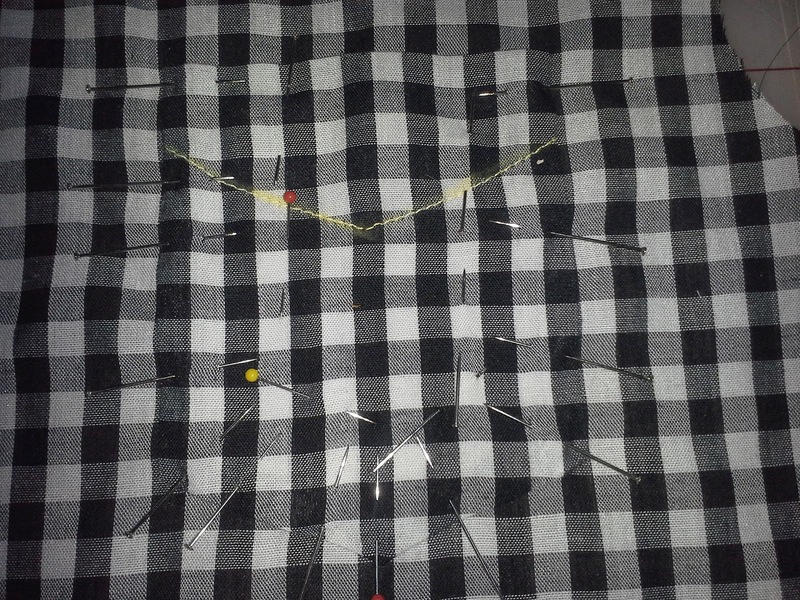 I placed the pockets where the placement marks were, but had to adjust slightly. Then I pinned it thoroughly. Once I felt it would not shift, I edge stitched and because I didn't want shifting, I sewed slowly and carefully over the pins. 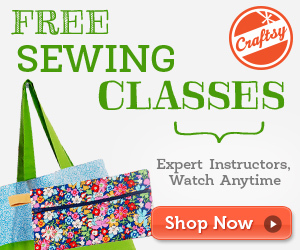 This doesn't scare me because I was taught to sew over pins perpendicular to the stitch lines. After removing the pins, I pressed and voila! Where is the pocket? Don't worry, the yellow is chalk and will wash out. Hopefully, I will have finished pictures being modeled by Youngest Son. Thanks, Maris. Sometimes I go on autopilot and forget how to explain what I did or why. I actually like working with stripes, plaids and checks. They help me keep everything on grain. I use it to cheat! 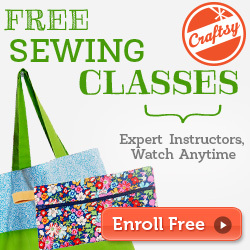 This makes me want to complete so selfless sewing for my son! I would recommend this pattern, Annie. It is drafted well and the directions look very thorough. I don't follow the directions, except for the front placket and seam allowances. Boys really like it when Mom sews for them. Wonderful pattern matching, you make it look so easy - someday I'll be brave and try it! Thanks. Meriel, you can do it! It just takes planning. You matched those stripes so perfectly! Its going to look great. Thanks. I'm hoping I can get this together. I have a pile of plaids waiting for their summer shirts.